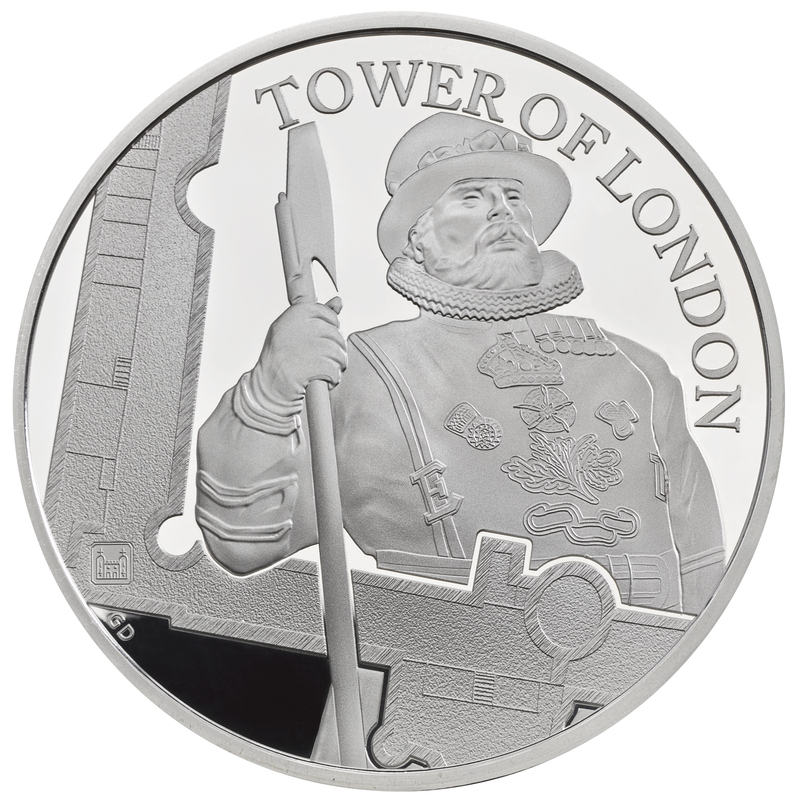 The history of London’s royal palace and fortress, built almost 1,000 years ago by William the Conqueror, is at the heart of a new Tower of London coin collection announced by The Royal Mint. 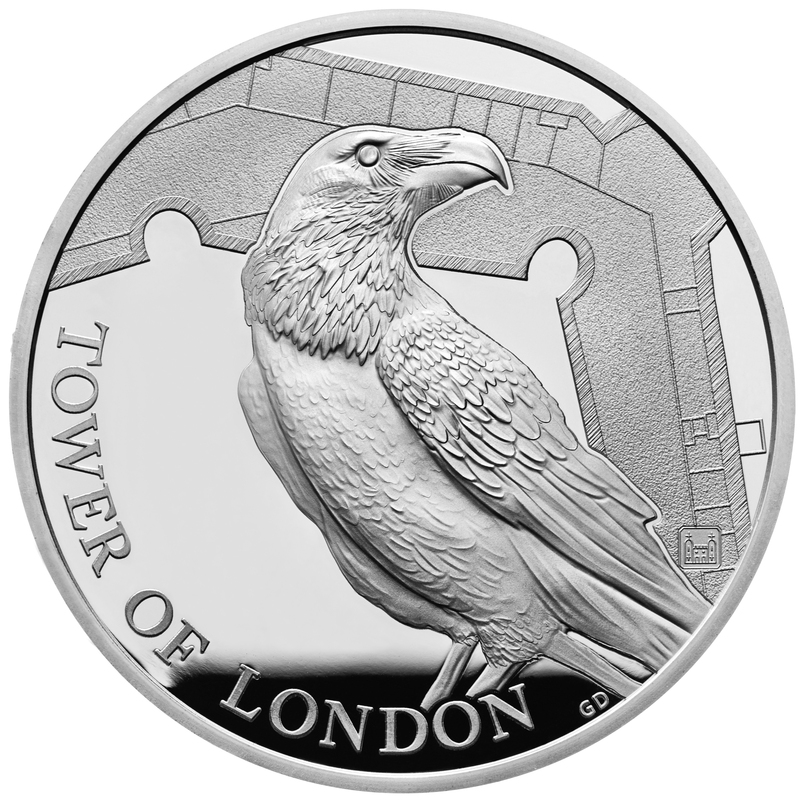 The set of four commemorative coins will mark the ceremonies and legends that have endured to the present day, starting with The Legend of the Ravens, featuring the birds that live at the Tower of London and are the subject of centuries of legends. The ravens of the Tower of London are one of the most memorable parts of a trip to the Tower for many visitors. Ancient chronicles tell of King Bran Hen of Bryneich who upon his death requested his head should be buried on Gwynfryn (the 'White Mount'), the site of the Tower of London, giving rise to the legend that if the ravens ever leave, the fortress will fall. Some say the birds remain because of Charles II whose astronomer John Flamsteed became annoyed by the birds getting in the way of his work. The king ordered their destruction, only to change his mind and fearful of the prophecy, decreed at least six ravens should remain at the Tower of London at all times – and there they have remained, even during years of war. 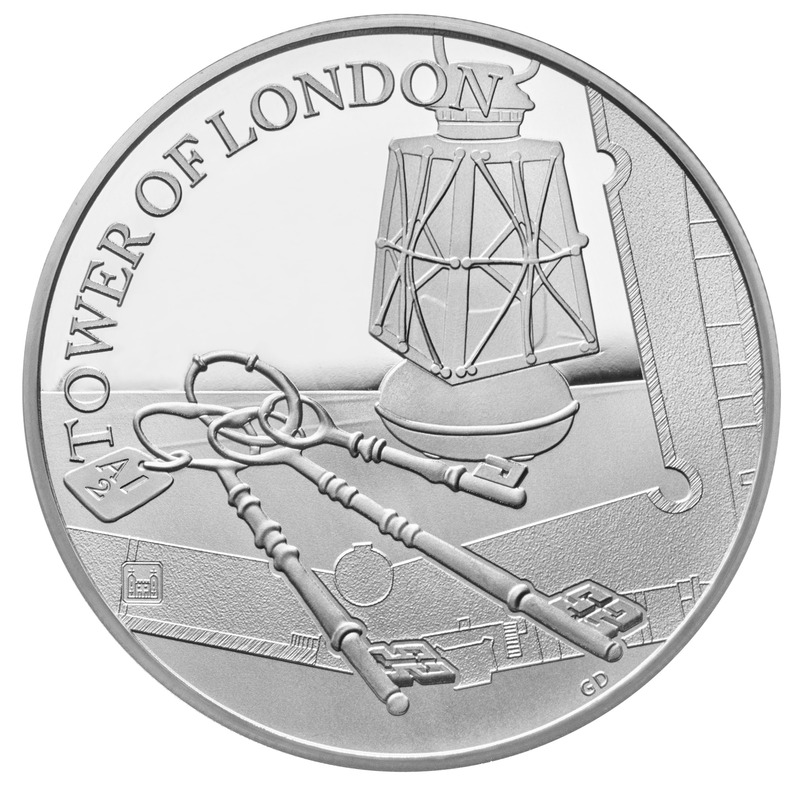 The reverse design of each coin in the collection shows a section of the ancient walls and also features a special Tower mint mark, which is the first time this has appeared on a UK coin. 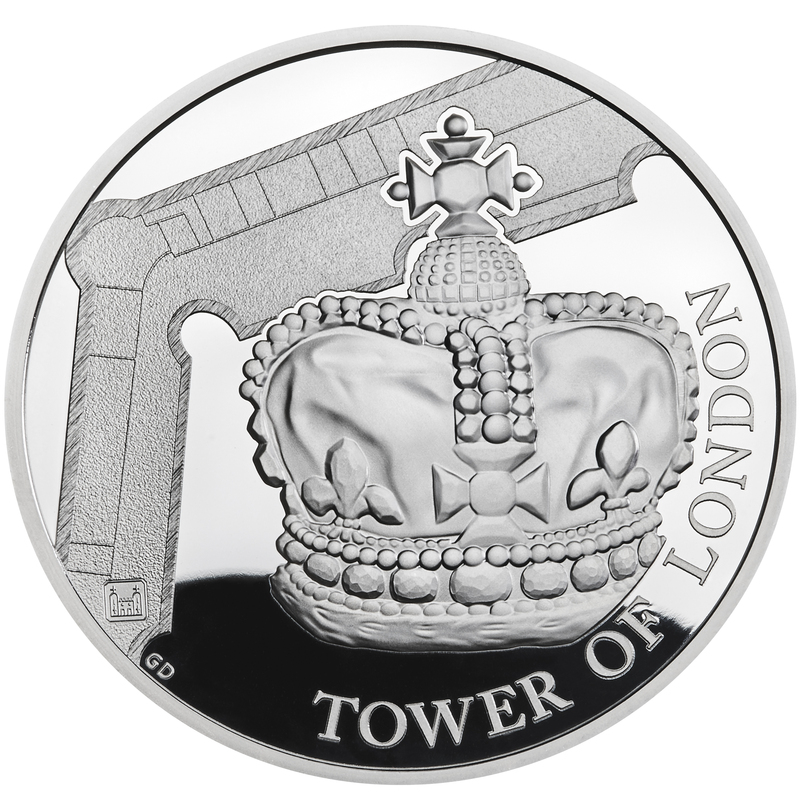 This mint mark depicts the White Tower, demonstrating the link between the Tower of London and The Royal Mint, which operated within the fortress for centuries. For more information, visit The Royal Mint’s website.